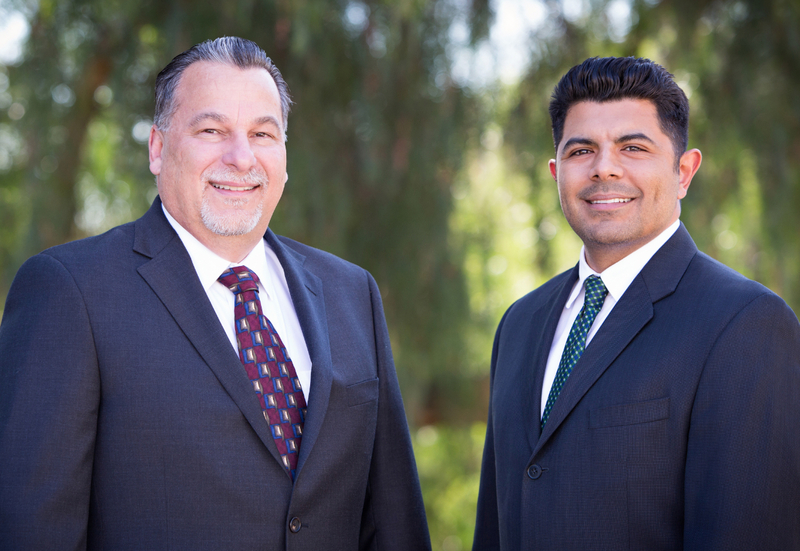 At DiBernardo Realty, you can expect poise and expertise. These are vital characteristics considering the possible twists and turns associated with buying/selling a home. They’re unafraid to work through difficult topics with your best interest at heart. Excellent communication skills, always prompt leaving nothing in question. They’re well-equipped to handle any situation that may arise with professionalism and calm.